ADB is one of the most undispensable tool when it comes to debugging, troubleshooting and rooting an Android device - its usefulness is has unique as Android itself. Another tools that proves to be as useful as ADB is Fastboot, both works along together quite well but the later is more useful when Android itself is un-accessible on a device. At the birth of Android, only developers make use of these tools, but now most Android users are directly or indirectly familiar with them. Previously, to use ADB or Fastboot requires first downloading Android SDK, which is almost 100MB in size, but thankfully there is a way to use ADB and Fastboot without having to download Android SDK. A developer on XDA found a way to create and build a miniature ADB and Fastboot driver that is less than 1MB in size. Minimal ADB and Fastboot as called, supports all Windows Operating System versions and does not require any additional software to run. 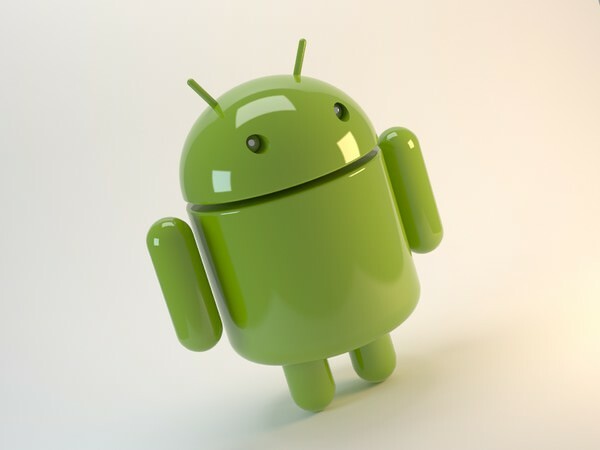 This is especially useful for those who only want to troubleshoot or root their Android phones, you need not to download the Android SDK. If you want to flash a custom ROM, custom recovery or custom kernel, simply put the file in the ADB folder and run the ADB program by opening the command prompt explained in step 3 and 4 above. If you faced any difficulty, drop your comment below.